Flying is fun and can often be a big part of the trip. Many of the times we have gone flying we often come out sick. Airplanes are usually air conditioned which makes the air cool. That can itself cause you to get a cold. But that’s not the main issue . All the passengers breathe the same air for several hours and all those passengers sneeze and touch their seats with their hands. A lot of bacteria business going on. That can make you sick. I am not talking about life threatening illnesses here, but you could end up with a flu or a severe cold. We usually do. So we have taken some precautions to stay safe when flying. 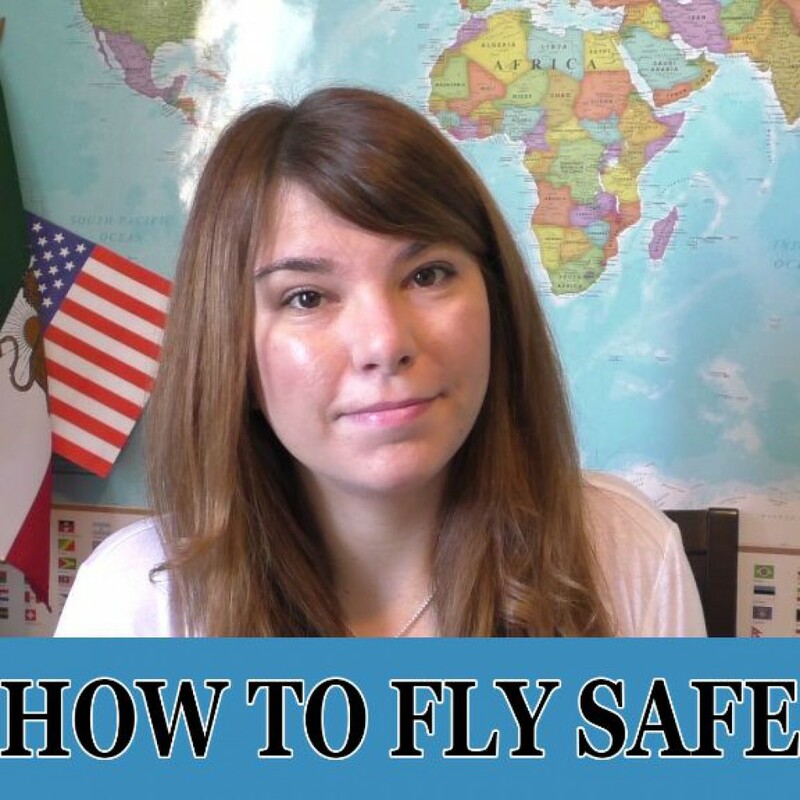 Check out our video on how you can fly safe too. And don’t forget to subscribe for more!